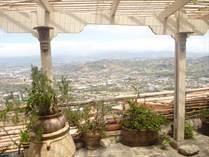 "Income Property, Great Location & Views"
Whether you are planning to buy a home or sell your existing home in Santa Ana , contact us today! 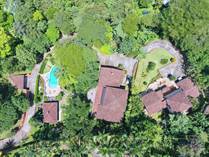 Santa Ana, Costa Rica is an exquisite community in the flourishing metropolis of San Jose. 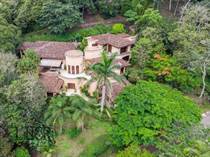 Costa Rican Real Estate is reasonably priced with many stylish, luxurious homes available at affordable prices. 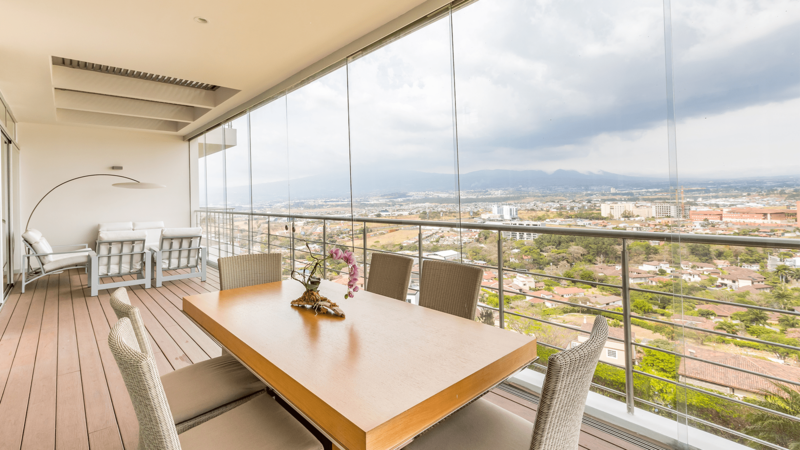 Owning a Santa Ana luxury home is your key to retirement or executive style living and a tranquil lifestyle, with a cost of living that is a pleasing revelation to foreign expatriates who relocate here. 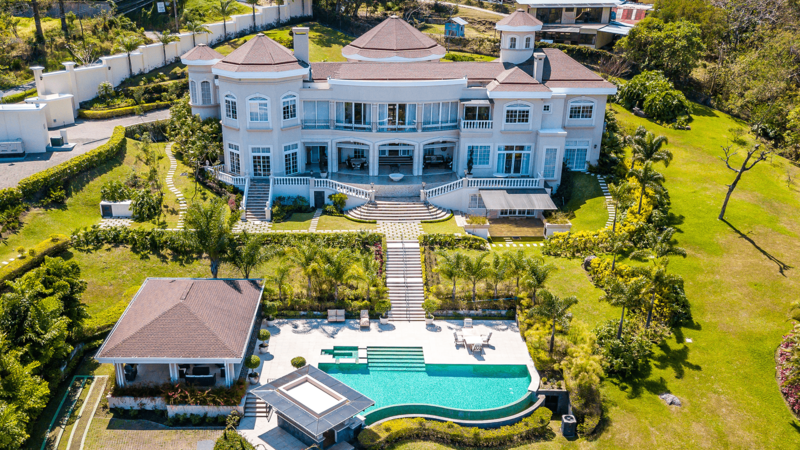 Your Santa Ana luxury home will have all the modern amenities one would expect; a relaxing atmosphere in close proximity to the incredible Costa Rican nightlife, world-class restaurants, marvelous shopping, and luxury hotels. 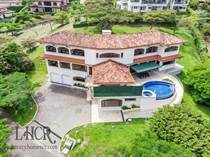 Lifestyle options abound in Santa Ana Villa Real Eco community is a very exclusive gated community, the Valle del Sol Golf Community for avid golfers who desire a Santa Ana Luxury home, and do not miss visiting Momentum Lindora Mall. Momentum Lindora Mall is a modern mall with amazing international restaurants and offers exclusive shopping. 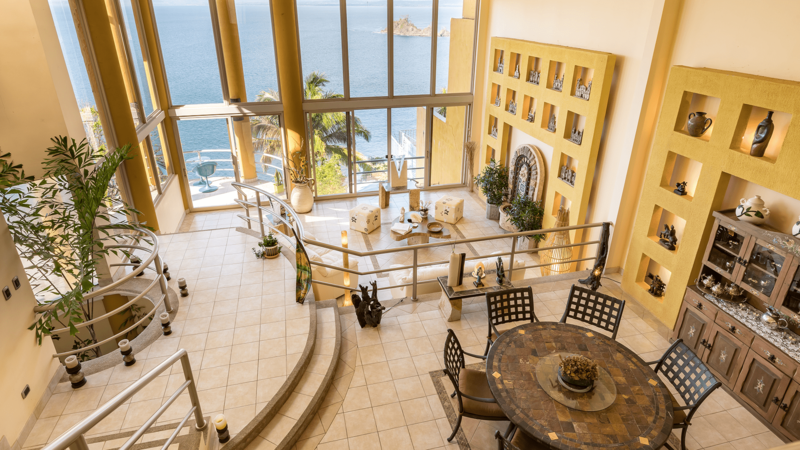 Costa Rican real estate will appeal to business people wishing to be close to the pulse of international commerce. Santa Ana, Costa Rica features modern business centers and the prominent business parks - Forum l and ll. 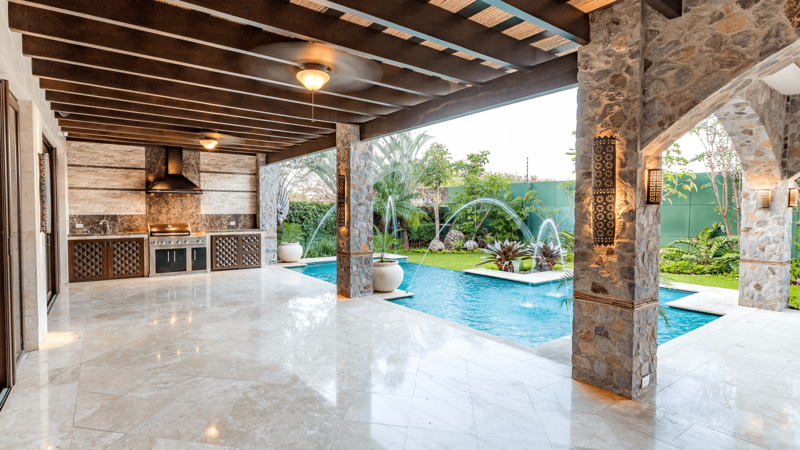 Imagine completing your business day and retreating to your Santa Ana luxury home – complete with a lavish outdoor terrace and pool. 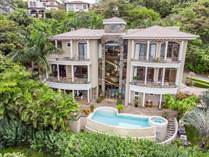 Executive style Santa Ana luxury homes are contemporary, fully serviced villa style one or two storey properties or town homes in secure and desirable locations. 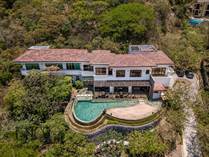 Foreign expatriates are quickly learning that Costa Rican Real Estate, specifically a Santa Ana luxury home, is an amazing investment opportunity offering a level of comfort both financially and emotionally that is unequaled in their native country. 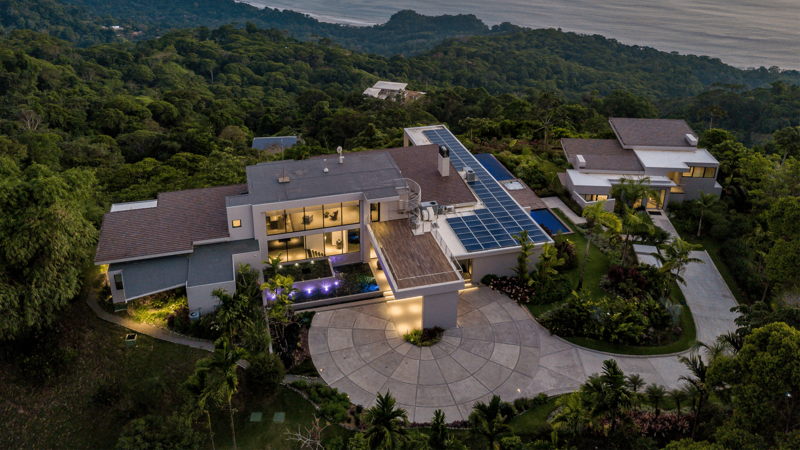 Purchasing a Santa Ana luxury home in Costa Rica means you receive more value for your dollar and a lifestyle that turns a dream into reality. 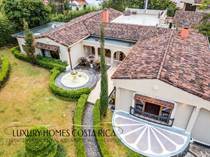 Call Luxury Homes Costa Your Costa Rican Real Estate Expert Today!